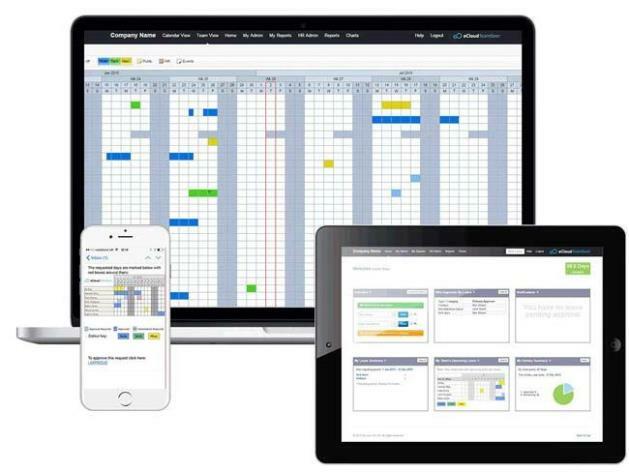 AMFIN have introduced a new employee leave management software system. Another key element is the ability to self- service access anywhere, anytime on any device. A far cry from the previous spreadsheet and year planner method.